Take their heart around the world with the Jules Verne Balloon model. This quintessential picture of early flight is just the thing to make your favorite aviator's heart soar. 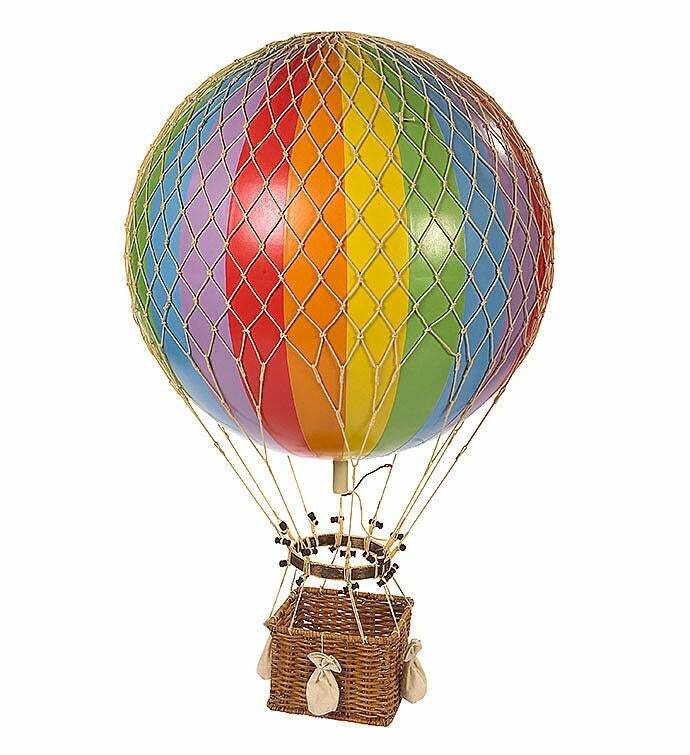 Take their heart around the world with the Jules Verne Balloon model.